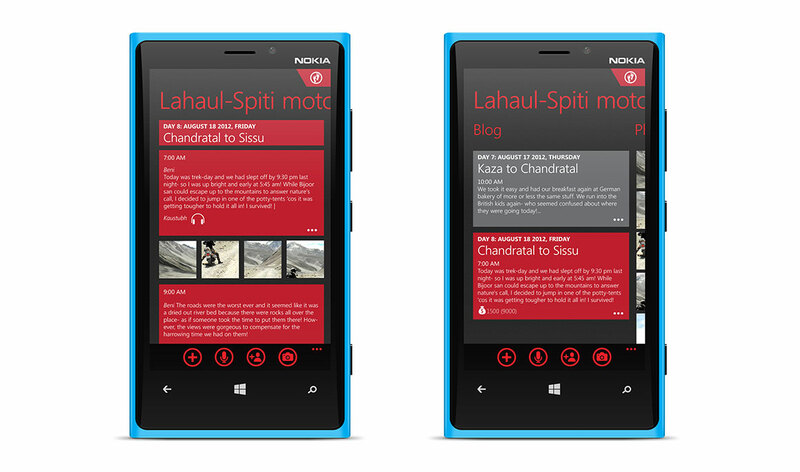 A Windows mobile app designed to provide convenient navigation and blogging tools to adventurers on motorcycles, bicycles or even on foot. Features incorporated include GPS, augmented-reality, voice/video blogging among others. A finalist in a global mobile app competition held by Microsoft. Ordr is a mobile app designed to allow patrons to order at bars through their phone without having to wait forsomeone to attend to them. Available only for Singapore.